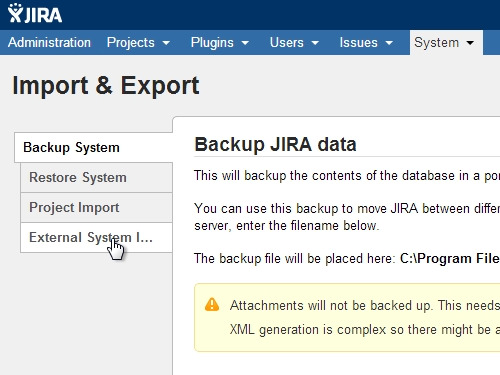 In this video tutorial we will show you how to import data from excel to JIRA. In order to import data from excel to JIRA, open your excel document. 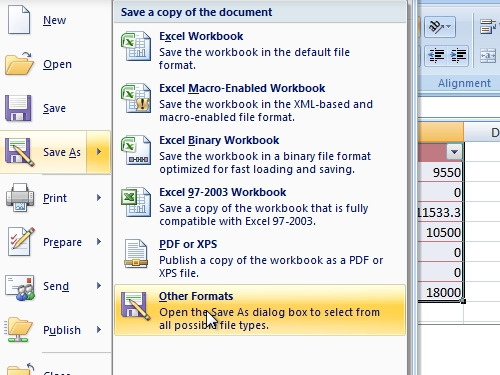 Go to Excel options and in “save as” menu choose “Other formats”. Save your document as CSV (Comma delimited) format. When you see the warning, click “ok”. In the following window press “yes”. Then, quit excel. 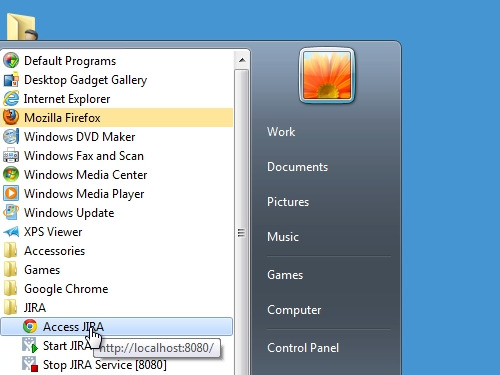 Go to the Windows “Start” menu and open JIRA application. Log in with your username and password. 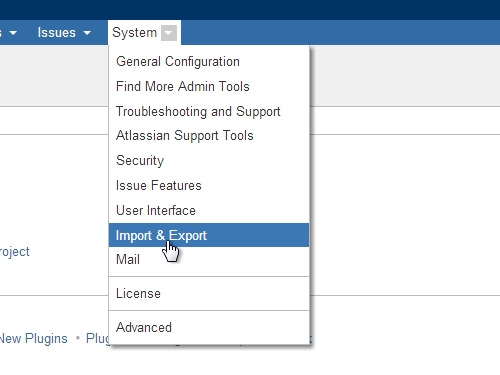 Go to “Administration, click on “System” and choose “Import&Export”. Confirm your administrator access with a password. In the following window choose “External System Import”. 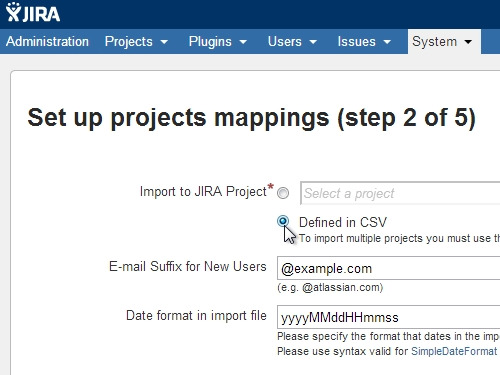 In the next window below “Import projects and issues from Comma Separated Values (CSV) file into JIRA” click “Import”. In the next window click “choose file”. Select your CSV file, and then click “Next”. 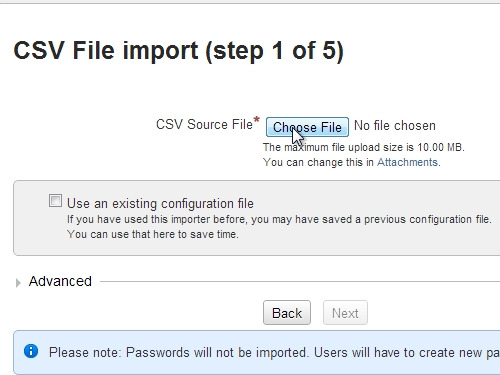 In the following step choose “Defined in CSV” and click “next”. In step 3 check “Import” and “Map field value”. 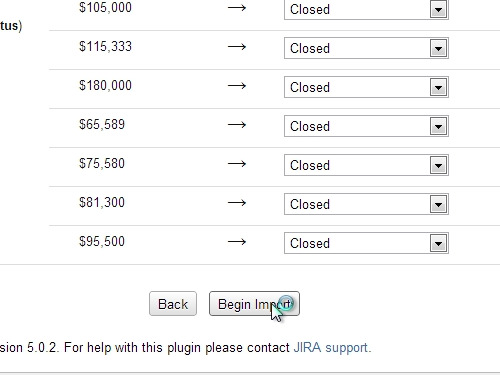 Then set “Summary”, “Worklog” and “Status” in JIRA field. On step 4, click “Begin import”. Now you can see how many projects and issues were imported from excel to JIRA.